Aashish Steel is an ISO 9001:2008 certified Manufacturer and Suppliers of finished steel bright bars in the domestic as well as Global market. Since 1982 the company has the most elaborate and sophisticated manufacturing infrastructure to produce cold drawn Rod Bar, We have a Production capacity of 6000 MT of HIGH PRECISION QUALITY STEEL BRIGHT BARS in different grades, sizes & sections. 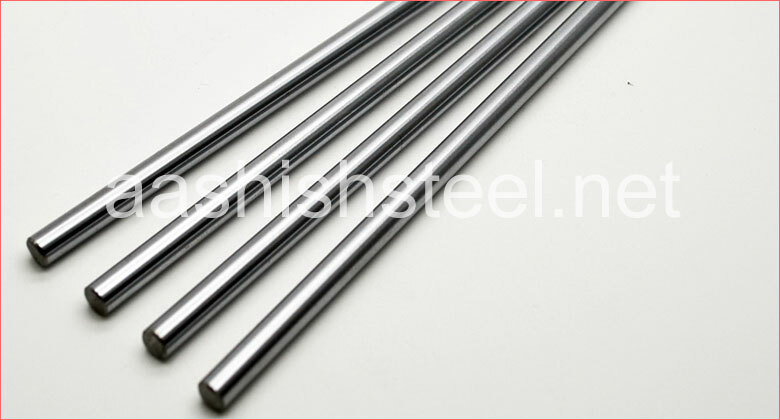 Rod Bar are solid bars with round or circular cross section. Round bar (also called rod), rectangular bar (including square bar, the special case of equal sides), and hexagonal bar (usually called hex bar for short). They are generally produced from stainless steel, carbon steel, alloy and case hardening steel and aluminum. Manufacturing method for round bars are cold/hot rolling and drawing. 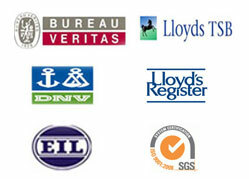 Round bars are offered by manufacturers in variety of sizes. Steel round bars are covered by ASTM A108 "Standard Specification for Steel Bar, Carbon and Alloy, Cold-Finished", A36/A36m "Standard Specification for Carbon Structural Steel" and ASTM A276 "Standard Specification for Stainless Steel Bars and Shapes" standards. 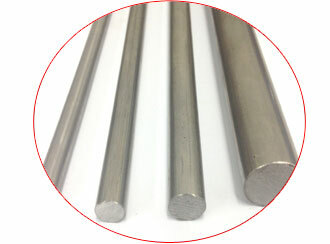 Round bars are generally needed for the production of axles, pins, shafts, etc. We are specialized to manufacture square bar in Stainless Steel grades such as 303 Stainless Steel, 304 Stainless Steel, 304L Stainless Steel, 304H Stainless Steel, 316 Stainless Steel, 316L Stainless Steel, 316H Stainless Steel, 316Ti Stainless Steel, 321 Stainless Steel, 321H Stainless Steel, 416 Stainless Steel, 347 Stainless Steel, 310 Stainless Steel, 310S Stainless Steel etc. We also produce 317L Stainless Steel also known as UNS S31700, 317/317L Dual Certified include increased strength, corrosion resistance (including crevice and pitting), higher tensile strength and a higher stress-to-rupture ratio. Our hot-rolled bars are available in a wide range of sizes. They are characterized by close tolerances, excellent straightness as well as roundness, good surfaces and low decarburization. This makes them ideally suited for forging. Standard hot-rolled bars are delivered in diameters from 14 mm to 200 mm, and in many different sizes. Up to Ø 75 mm they can be delivered at 1 mm intervals. Cold Drawn Bar is made from SBQ (special bar quality) HR bar. It is drawn through a die reducing the cross-sectional area of the bar, and giving it a smooth ‘drawn’ finish. Depending on the shape of the die, the finished product can have a round, hexagonal, square, or flat cross section. Cold drawn bars have greater size accuracy, straightness, and increased tensile and yield strength, as well as improved machinability. In addition to standard cold drawn bars, it can be supplied as turned and polished, turned ground and polished and drawn ground and polished. Why Should I Order Rod Bar From Aashish Steel? Stainless steel rod has countless uses. From ladder rungs to door handles, reinforcing concrete to being threaded and holding objects together, metal rod is essential in any industry. Smooth stainless steel rod can be attractive and even decorative, while threaded stainless steel rod can be used to hold objects together and maintain permanence. A thread is described as a spiral ridge that can run the length of a rod. The thread helps the bar remain in place within construction. Threads can run close to each other or can be spread apart. When a stainless steel round bar is threaded it creates a non-corrosive product that is well suited for marine environments, any exterior project, and in extreme temperatures. It is also easily cleaned, has a nice appearance and lasts a long time making it economical.